Visionary writer/director Eric Red is teaming with Horror Equity Fund for the new horror movie, WHITE KNUCKLE. Eric has crafted a script and will helm the movie based on his novel of the same name. 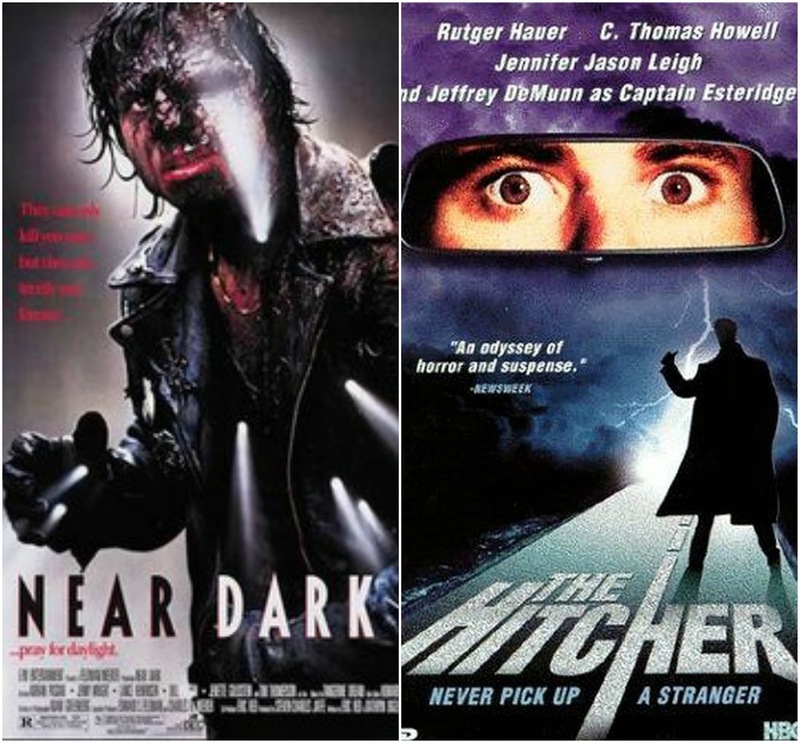 Horror fans know Eric as the writer of genre favorites, Near Dark (1987) and The Hitcher (1986). He is also the writer / director of Body Parts (1991) and Bad Moon (1996). WHITE KNUCKLE tells a gripping story of female empowerment about a woman who survives an attack by a serial killer, and then takes it upon herself to stop him from hurting anyone else. Marlon Schulman CEO, Brian Herskowitz CCO, and Tony Timpone EVP of Horror Equity Fund have signed on as Executive Producers and plan on taking this project to the next level of horror entertainment. Tony Timpone says, "Very happy that the first project that I brought into Horror Equity Fund to be fast-tracked is Eric Red's super-kinetic WHITE KNUCKLE. Eric's previous work in the genre, THE HITCHER, NEAR DARK and BODY PARTS, were unique and terrifying. WHITE KNUCKLE will keep people off the highways like JAWS kept 'em out of the water. And HEF supporters can be part of the ride!"